How Do I Find Good, Qualified Renters for My Rental Property? As an owner or property manager, it is important to have an established screening process to qualify renters. This process will protect you and your investment. It will seem like more work initially, but you will be very grateful that your renters were carefully screened. Qualified tenants will pay rent on time, take good care of your property, and follow the rules of your rental community, so the neighbors will be happy as well. If you rent to your first applicant every time without a screening process established, you could be left paying your mortgage with no rental income, while you work to evict your renter. You are likely to turn down many potential renters before the right applicant comes along, but the process to find good renters will be worth it in the long run. In order to find a qualified renter, there are several steps you can use to find the right match. You can work with a Saint George property management company to help you come up with a thorough application document for potential renters to complete. This application should list the basic criteria for acceptance, so it is clear for all applicants. This list might include requirements like a minimum credit score of 600, proof of income, and never being evicted. It is up to you to decide what your requirements are, but then you will need to stick to them each and every time you acquire a new renter. In addition to the renter criteria, your application will need to gather thorough information from the applicant. All personal information is important in order to run a credit check and verify identity. Be sure your application form asks for name, social security number, current address, and phone number for all adults that will be renting. Also ask for name and contact information for the applicant’s current and last two landlords, and current and last two employers. Make sure to get permission on the application to contact the landlords and employers. Have a form handy with specific “yes or no” questions to ask when you contact them. 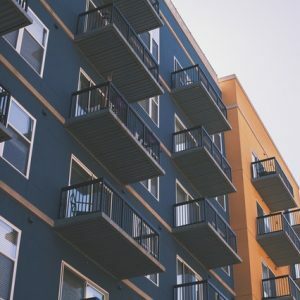 This is an important to step to find good renters. It is wise to charge an application fee. Your Saint George property management company can advise you on a reasonable application fee amount for your market. A fee is your first tool to weed out those prospective renters that can’t or don’t want to pay to apply. It is a good idea to also note on your application that all questions must be answered in full, and any blanks on the application will prevent it from being considered. One of the most important steps to find good renters is running a credit report. To do this, you will need to notify the applicant and get permission on a signed form as part of the application process. Checking an applicant credit report will help you first of all to determine simple creditworthiness, but it will also tell you more than that. A reliable credit report will allow you to verify that the applicant’s name, address, and social security number match. A social security number and address that don’t match those on the application will signal to you that the applicant is hiding something. Also, if an applicant’s credit score is a little low, but everything else about them seems to meet your criteria, you can check if they have utility or rent bills in collections in order to help make your decision. Once you thoroughly check through these criteria with each applicant, you will be equipped to make your decision in selecting the right renter. Remember that you will turn down far more applications than you will accept. When you decline an application, do it in writing. Let the applicant know which criteria they didn’t meet. 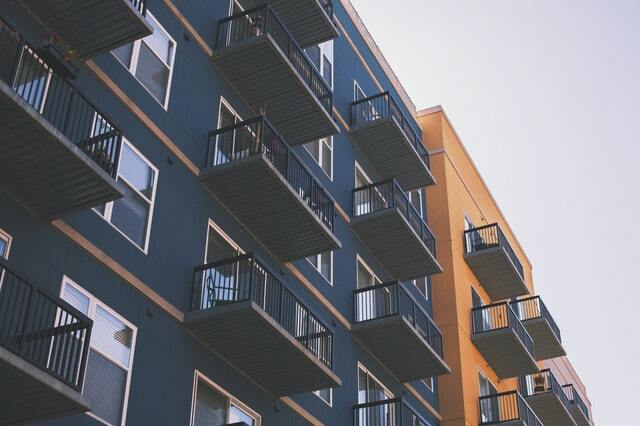 You can check with a reputable Saint George property management company to make sure you meet all legal obligations for tenant selection without any discrimination. This process will save you a lot of time and energy in the future! You can find good renters!